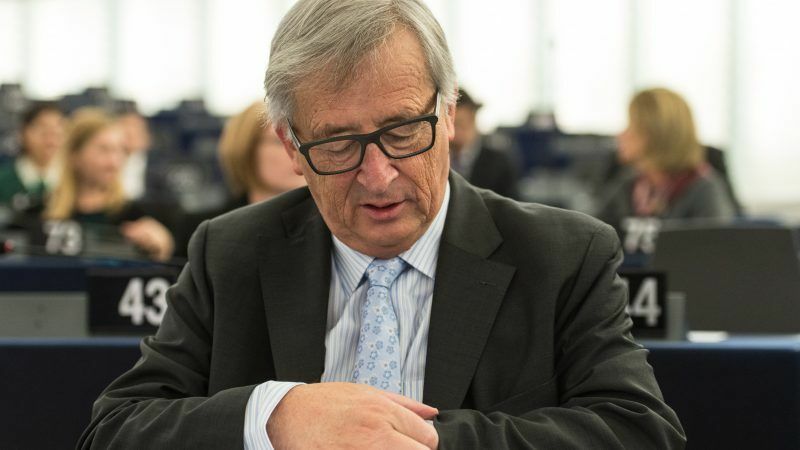 Commission President Jean-Claude Juncker condemned Hungary's leader Viktor Orbán on Friday (14 December), accusing him of spreading fake news in relation to the UK's decision to withdraw from the EU. 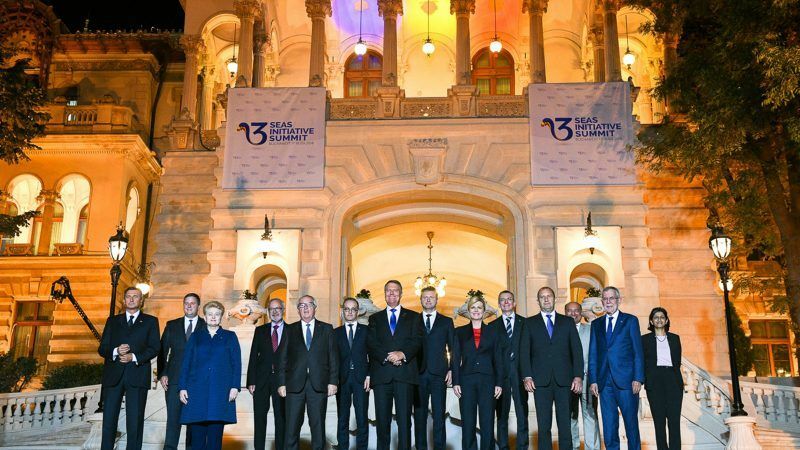 The comments came as EU leaders banded together to combat the spread of disinformation in the run up to the 2019 European elections. While Eurogroup chief Jean-Claude Juncker expressed support to Greece's conservative government yesterday (22 August), the Netherlands rebuked Greek pleas that more time should be allowed for the country’s painful reforms. 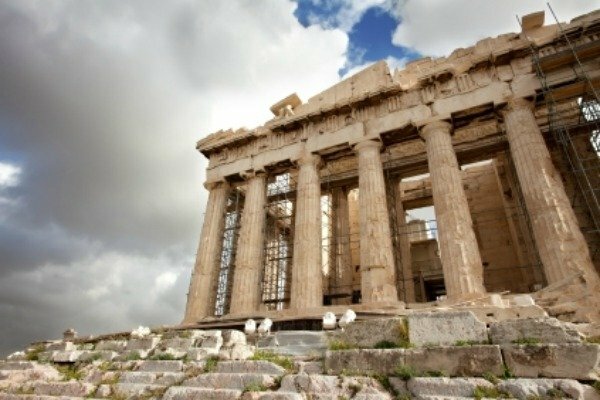 The euro zone's top official gave a vote of confidence on Monday (18 January) that Greece would pull itself out of a debt crisis and called for better coordination of their economies. 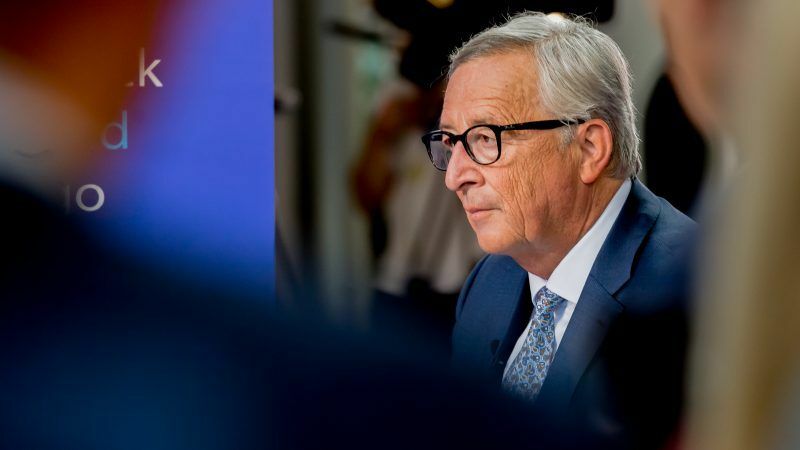 Luxembourg Prime Minister Jean-Claude Juncker looks set to be re-elected next month as chairman of eurozone finance ministers for a term of two-and-a-half years, officials said on Tuesday (1 December). French President Nicolas Sarkozy has changed his mind over who should be the first ever permanent President of the European Council, according to press reports. 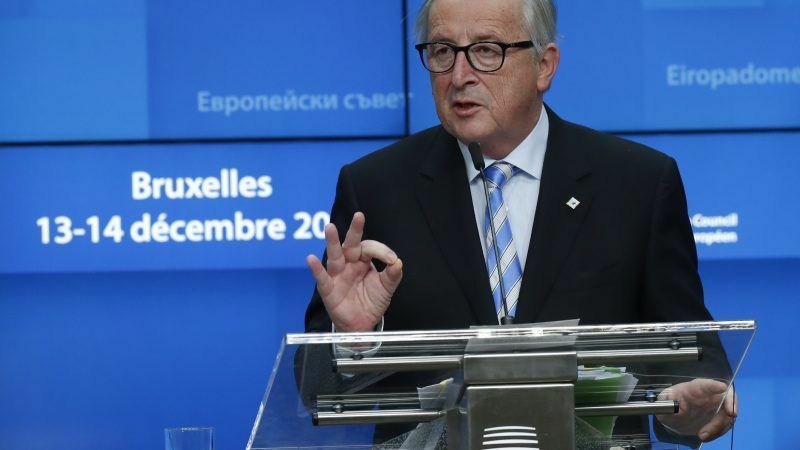 Eurozone finance ministers have named Luxembourg Prime Minister Jean-Claude Juncker as the first 'Mr. Euro', a job intended to give the 12 countries using the common currency a single, stronger voice.